BUCHAREST (Romania), March 5 (SeeNews) - UK-based telecom group Vodafone said on Tuesday it intends to raise some 4 billion euro ($4.5 billion) through two bond issues in order to finance the acquisition of Liberty Global's assets in four European countries, including Romania. 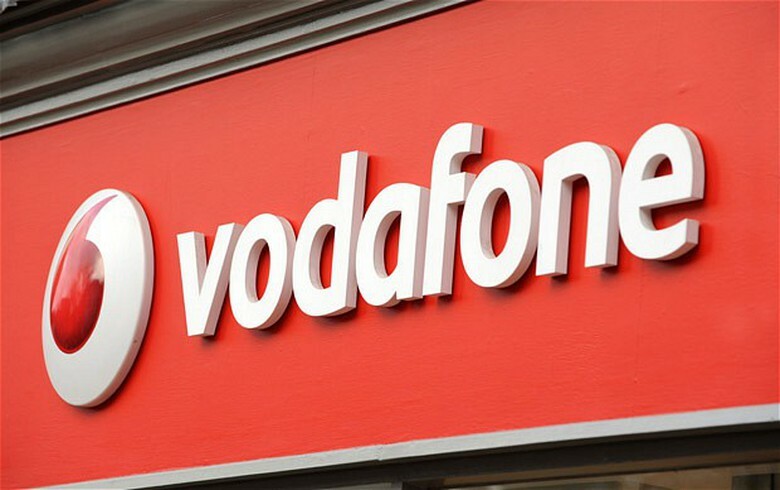 "Vodafone intends to use the net proceeds of the offering as part of the financing of the acquisition of the Liberty Global assets in Germany, Czech Republic, Hungary and Romania, including the refinancing of bank loans that are repayable at par, and for general corporate purposes," it said in a statement filed with the London Stock Exchange. Vodafone intends to issue the sterling-denominated mandatory convertible bonds in two tranches no later than March 2021 and March 2022. US TV and broadband company Liberty Global entered into a definitive agreement to sell its operations in the four countries to Vodafone Group for 18.4 billion euro in May. In December, the European Commission said that it has opened an in-depth investigation to assess the deal. In Romania, Liberty Global operates through its pan-European telecommunications UPC Europe. Founded in Cluj-Napoca as Astral Telecom S.A. in 1993, UPC Romania is now one of the country's largest providers of TV, Internet and fixed-line telephone services. UPC Europe bought Astral Telecom for $420 million in 2005. After completion of the transaction, Liberty Global will continue to operate in the United Kingdom, Ireland, Belgium, Switzerland, Poland and Slovakia. Vodafone telecom group has mobile operations in 26 countries, partners with mobile networks in 49 more, and has fixed broadband operations in 17 markets.